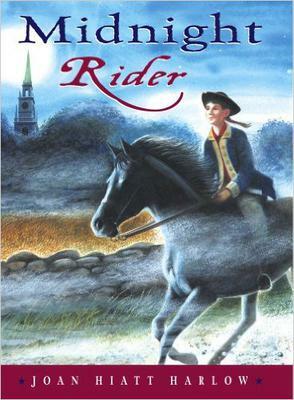 The Midnight Rider story takes place in 1775 during the Revolutionary War. It is the story about 14-year old Hannah Andrews and her horse, Promise. Hannah vows that she will get Promise back at all costs and join the fight for freedom. Find out what happens next in Midnight Rider! I love this book!! All I can say is READ IT! Sounds like something I should read! I really liked this book. It's like historical fiction adventure and a bit of romance but ok for kids still. Read it! It sounds like a totally cool book!